5 reasons to buy a Dacia Duster | What Car? The Dacia Duster is a small SUV and a rival for the likes of the Renault Captur, Nissan Qashqai and Citroën C4 Cactus. Thanks to its starting price of £9495, it's also the cheapest small SUV you can buy – and that alone will be enough to tempt some buyers. Because of its low price, the Duster does demand some compromise, but it's still incredible value for money, offers a large interior and boot and can be had with four-wheel drive. It might not be sophisticated but it offers most of the same features as pricier rivals. 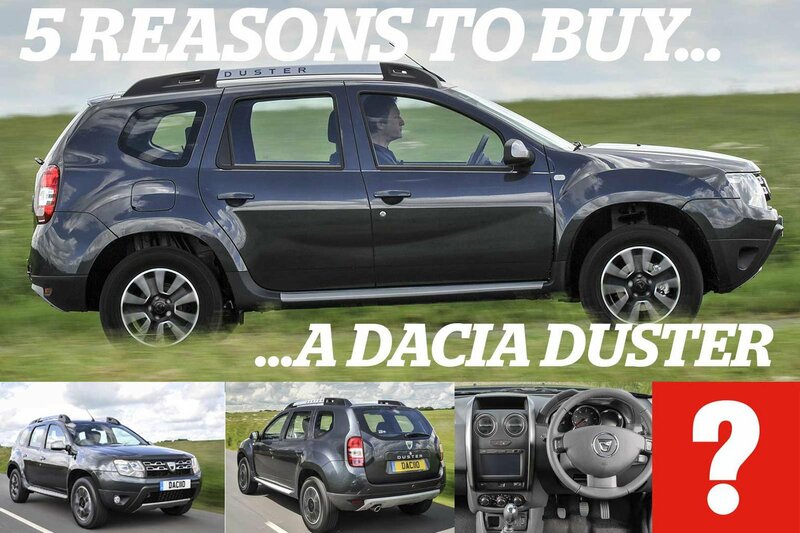 Here are five reasons to invest in a Dacia Duster. There's nothing else in this market that gives you quite so much car for your money. Stick to the cheaper trim levels and you'll be getting a great deal. The Duster offers the high-set driving position that SUV buyers look for, making it easy to spot surrounding cars and making parking easier. You can forget about any optional visibility aids, though. Of the two engine choices you can have in the Duster, we prefer the 1.5-litre diesel. It's more flexible than the petrol alternative and much more economical. It's also the more refined of the pair. Our favourite trim level, Access, may be far from luxurious, but you do get most things you're going to need, including Bluetooth connectivity and a height-adjustable driver's seat. There's still no air conditioning, though. The Duster's value continues when it comes to running costs. If you opt for the diesel motor you can expect to see it return more than 47mpg without trying too hard. 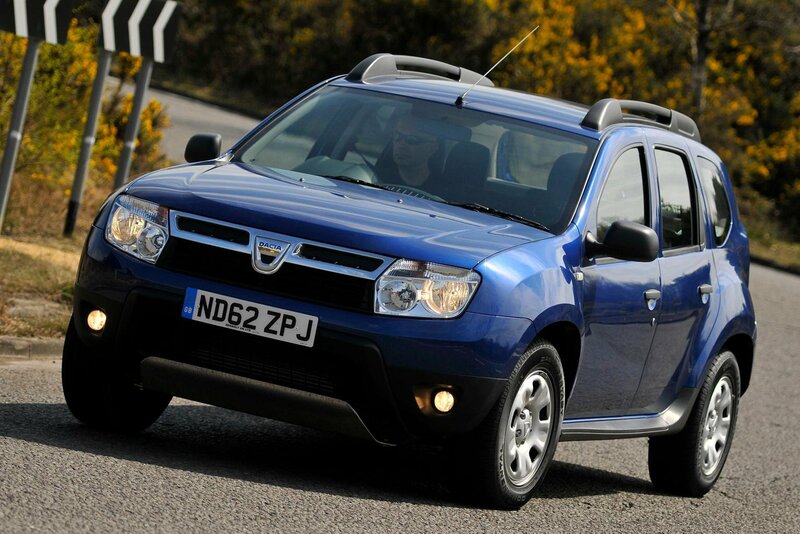 Insurance ratings are also competitive, making the Duster one of the cheapest cars in this class to own. If you're thinking about buying a Duster, then be aware of its limitations. It's unrefined to drive and its handling isn't very satisfying. It feels cheap inside and most of its engines don't offer much in the way of performance. Yes, it costs very little money, but the Duster feels like it has been engineered on a budget. 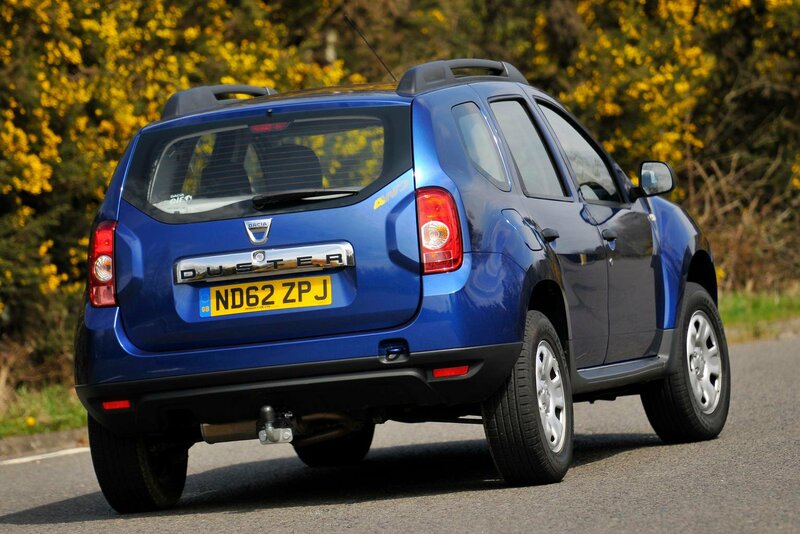 The Duster hasn't been around long enough for us to have a full used car review on it – remember that it was only launched in 2010. 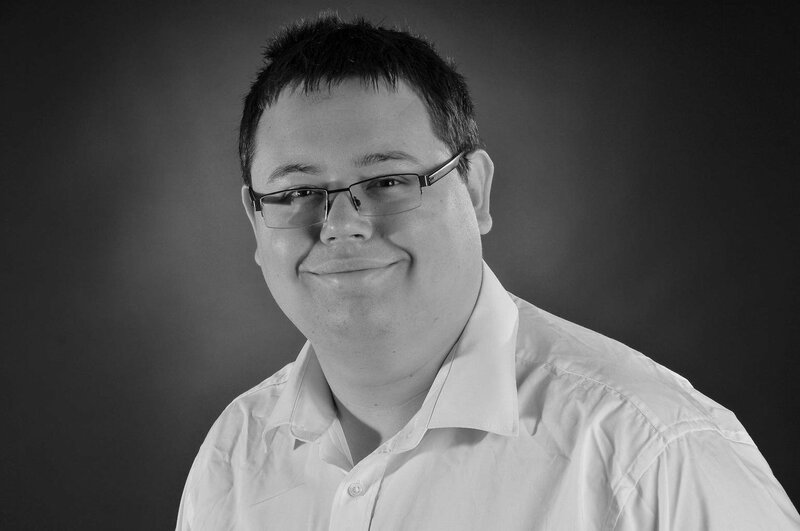 That said, Dusters can be found online for as little as £4800, rising to around £16,000 for top-end versions. Click here to find out more about the Dacia Duster, or click here to see the used cars for sale through What Car? Classifieds.